I love the cleanse and polish so I'm hoping this scent may arrive for me on xmas day ! The packaging is cute isn't it ! 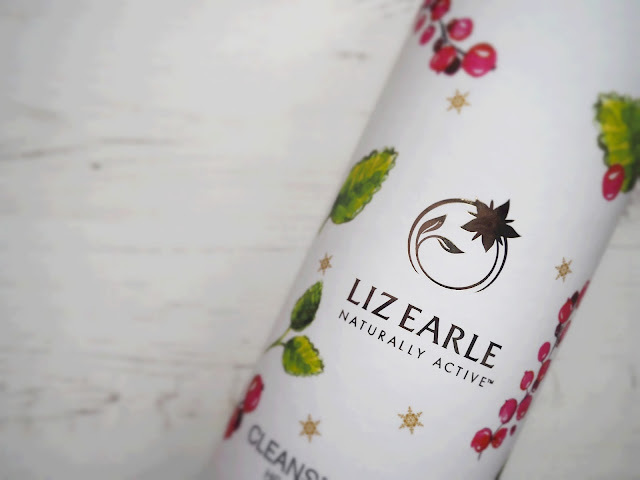 I adore the original cleanse and polish, and the scent of this sounds incredible but I would honestly buy it for the gorgeous packaging! I love it!